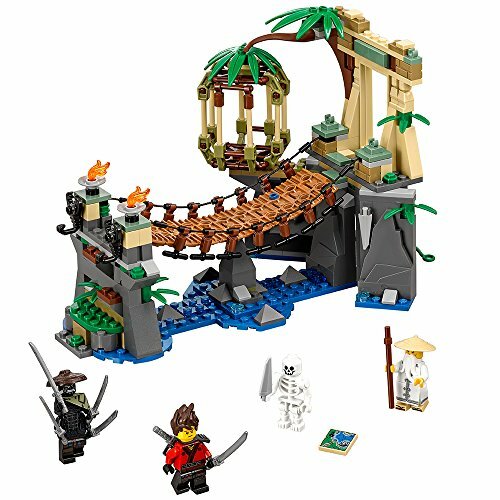 Head on over toAmazon where you can grab this LEGO Ninjago Movie Master Falls 70608 Building Kit (312 Piece) for ONLY $23.99 (was $29.99). HURRY though, I’m sure the price won’t last very long. Build your own Master Falls, complete with jungle bridge, opening cage, hidden cave with skeleton, tropical leaf elements and accessories!